It takes 50 minutes from the JR Hirosaki Station using the Konan Bus. It takes thirty minutes from the JR Hirosaki Station riding the Konan Railway line. 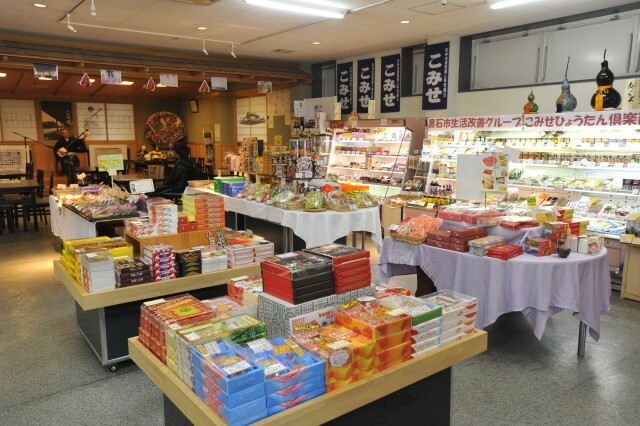 From the Kuroishi IC on the Tohoku Expressway it takes approximately 10 minutes into town. 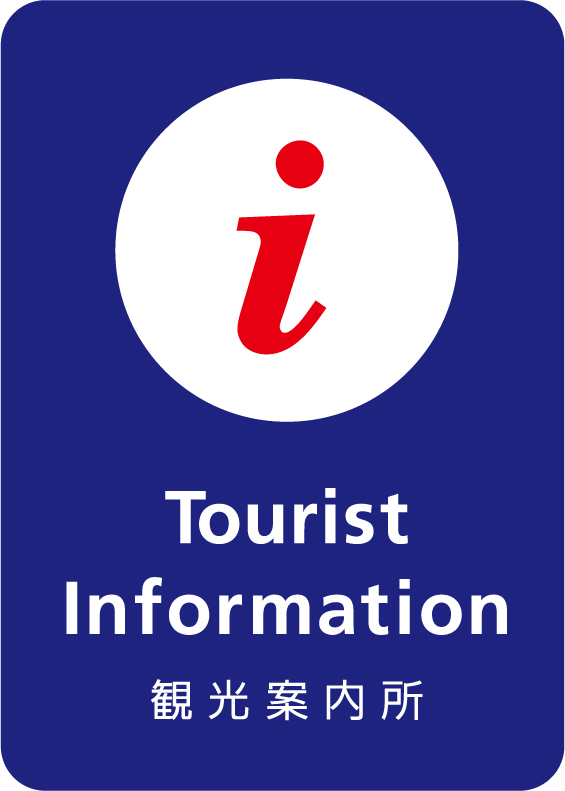 ◆For those guests coming via plane, it takes 40 minutes from the Aomori Airport by car. 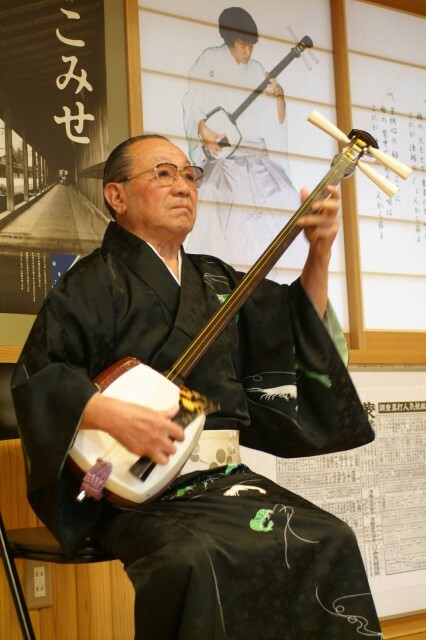 You can enjoy live performances of Tsugaru Shamisen daily at the Tsugaru Komise Eki. ※During the winter season performances are held on weekends and National Holidays. Performances are free of charge. Please inquire at the shop for more details. 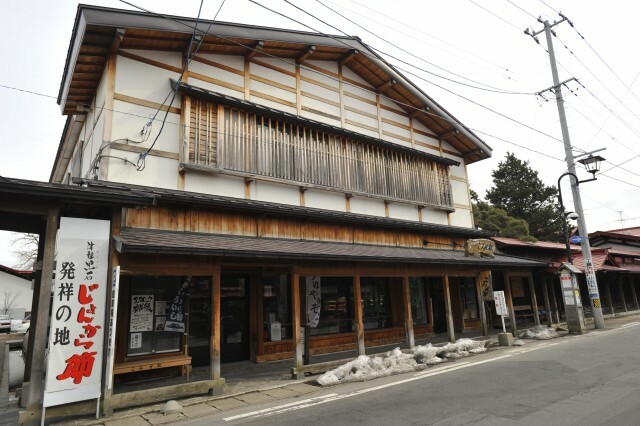 On the second floor of Tsugaru Komise Eki is also the Ujaku Akita Memorial Hall, which can be viewed for free. Our recommended product is locally grown rice called “Tsugaru Komise Kome,” which is raised with great pride by the local young people.